MonsterHousePlans provides architecture and home plans and designs to residents in North America. Having some of the best designers in North America working for them, MonsterHousePlans currently offers 23,000 unique home plans, helping their customers to create customized residential structures. Despite the fact that MonsterHousePlans.com offers a vast collection of house plans, the company was lacking a strong online presence that would expose it to new customers in this niche. 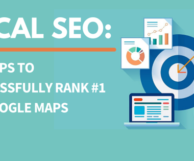 They consulted 99MediaLab, and we devised the perfect social media marketing strategy that was deployed on Facebook, Twitter, Pinterest, and Blogger, the details of which are discussed below. Since the product offered was unique, the outlook towards social media marketing also needed to be one of its kind. MonsterHousePlans.com offers specialized services that cater to a specific niche. This called for a highly focused social media strategy that reached out specifically to homeowners on platforms like Facebook and Twitter. We use the available features of these websites along with our expertise to popularize MonsterHousePlans.com on social media. The main thrust of our social media campaign for MonsterHousePlans.com was to develop unique marketing messages and to utilize all the necessary elements from their main website that would interest their target audience on social networking sites. While MonsterHousePlans.com offers unique products, they still needed strong online branding. This was achieved by creating customized social media messages that spoke directly to customers on different social networks but at the same time maintained consistent branding across all social media networks. 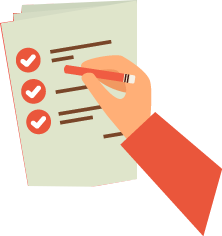 A robust content creation strategy was required not only to inform people about MonsterHousePlans.com’s products, but also to give out pricing information and news regarding latest offers. Along with that since Monsterhouseplans.com is all about pictures and architecture we used these to get the best engagement and reach for the posts. The content developed for MonsterHousePlans.com’s social media campaign had strong CTAs that followed informative content that bore direct relevance to the readers. This included daily management and marketing of the pages and replying to users who commented, liked or followed the MonsterHousePlans brand online. As mentioned before, there were various elements on MonsterHousePlans.com that helped us in our social media campaign. 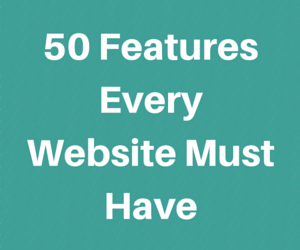 For instance, the company maintains a blog, and also publishes a free E-newsletter. Links for these were shared on Facebook and Twitter and a notable response was generated within a few days. There were also regular contests and puzzles developed to increase engagement and reach of the posts. The key to success for any social media marketing plan is updating content on a regular basis, and also keeping track of the follow-up. We not only created brand new strategies for weekly/monthly updates, but also helped MonsterHousePlans.com stay in touch with their clients via replies and comments. The results of MonsterHousePlans’s social media campaign proved to be highly successful. There was already a significant market for their products which only became accessible via our efforts. The company’s brand awareness on social media networks increased by more than 50% during early stages of the social media campaign. 2. Twitter followers increased by 4 times within 60 days of the campaign. 4. Pinterest had 5 times increases in followers. 5. Google+ engagement increased by 3 times. 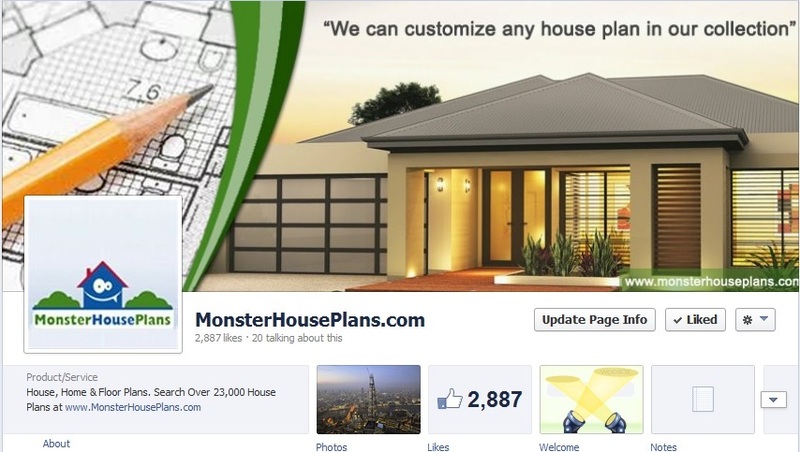 Even though it is an architectural business, social media marketing worked wonders for MonsterHousePlans.com. This only reinforces our dedication to this wonderful medium at 99MediaLab.